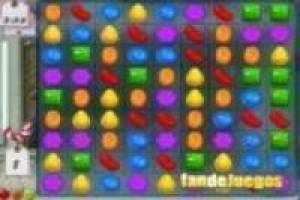 Play this game you estavas waiting as candy crush a game where you have to align candy to destroy them. 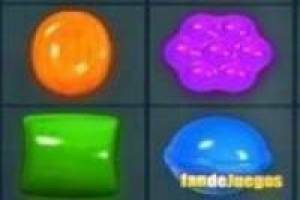 Eliminates all the goodies of the screen in the shortest time possible to the next level. 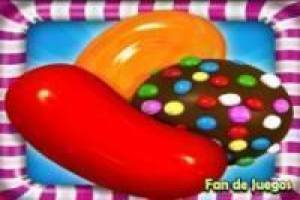 Enjoy the game Candy Crush, it's free, it's one of our candy crush saga games we've selected.